Food at a wedding is usually either “rubbery chicken,” or it’s so good that guests can’t stop talking about it. Your wedding caterer will probably be your largest expense, so you’ll want them to be top-notch! 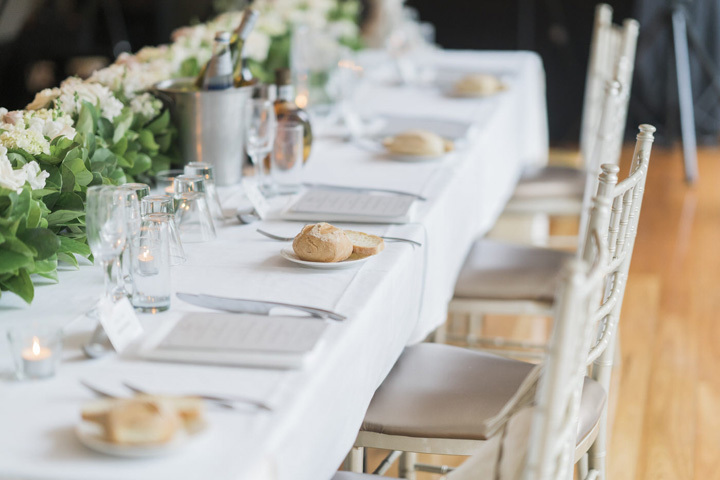 Start off by asking friends and family for referrals, and asking your reception site if they have restrictions or suggestions on which wedding caterers they’ll work with. Your photographer, florist or videographer may have a wedding caterer they’ve worked with recently. If you have a restaurant that you adore, see if the have a special events department, or have a wedding caterer to refer you to. And, don’t forget the International Caterers Association and the National Association of Catering Executives who can refer you to members in your area. Given the style, time, and date of my wedding, what are some menu items that you suggest? What would the cost-per-person be? Do you have any particular style of food or special menu items that you specialize in? Could we provide a sentimental family favorite recipe to include in the menu? How many other weddings will your company handle that same weekend/day/hour? Are you licensed? (this means that they have met health department standards and have liability insurance) Do you have a liquor license? How does the cost-per-person of a buffet compare to that of a sit-down dinner? Does that cost-per-person just cover the food, or are charges such as staff, rentals, and linens included? What service costs are included and what costs are additional? Are set-up and clean-up included? How much is overtime if the reception runs long? Are gratuities included? Do you provide linens, glasses, plates, silverware, tables, chairs, serving pieces, and decorative flowers for trays? Would it cost less if I handled any or all of that myself? What color and style of linens, glasses, plates, and accessories are available? 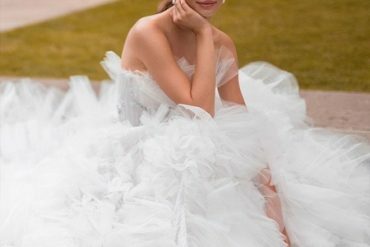 Will you be the person personally handling my wedding on my wedding day? If not, what is the name of the person who will, and when can I meet them? Can you provide a wedding cake, and possibly a grooms cake? If we provide them, do you charge a cake cutting and serving fee? Do you charge for beverage service? If we want to provide our own wine, champagne, and liquor, do you charge a corkage fee? Will you provide food for the photographer, videographer, musicians, and other “day-of” vendors? If so, is there an extra charge? Will you provide special meals for any children who attend, and is there a discounted charge for them? Can we see a copy of your standard contract? What deposit do you require to hold the date, and when will the rest of the money be due? Can we see pictures of previous events, and speak to former clients for referrals? If you got a good feeling from the caterer, and think they might be a viable candidate, ask them to draw up an outline of what you discussed, including costs, menu possibilities, and what the fee includes. And don’t forget about that tasting.